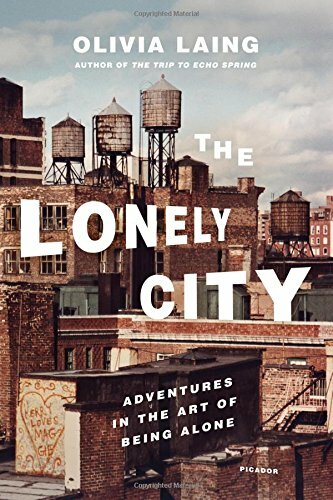 A dazzling work of memoir, biography and cultural criticism on the subject of loneliness, told through the lives of six iconic artists, by the acclaimed author of The Trip to Echo Spring. When Olivia Laing moved to New York City in her mid-thirties, she found herself inhabiting loneliness on a daily basis. Increasingly fascinated by this most shameful of experiences, she began to explore the lonely city by way of art. Moving fluidly between works and lives – from Edward Hopper’s Nighthawks to Andy Warhol’s Time Capsules, from Henry Darger’s hoarding to David Wojnarowicz’s AIDS activism – Laing conducts an electric, dazzling investigation into what it means to be alone.